Padded Spring Arm from " The Hitman" dummy is also sold separately. 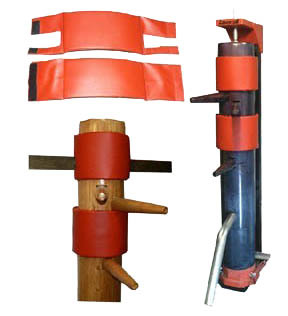 The Padded Arm can easily mount to your wall, wooden post, solid wood door, or a tree. It is ideal when combined with The Padded Head, and or a Makawara Board. 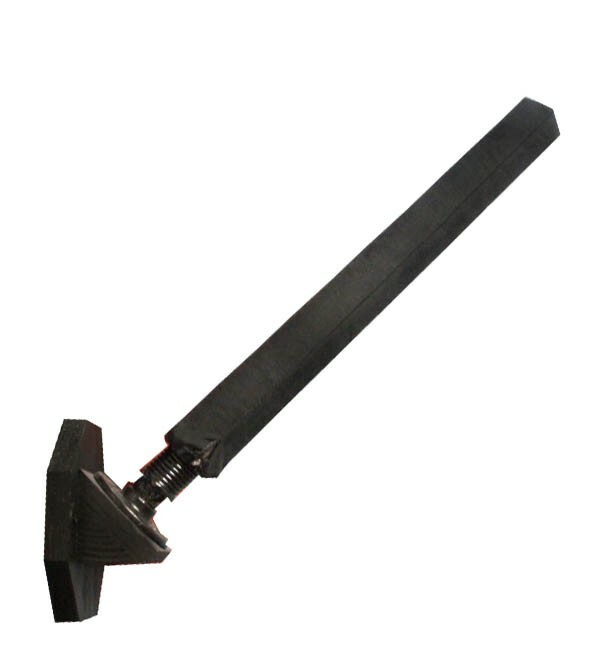 This device is an excellent tool for training : Trapping, Sensitvity, Bridging, and Sticking. 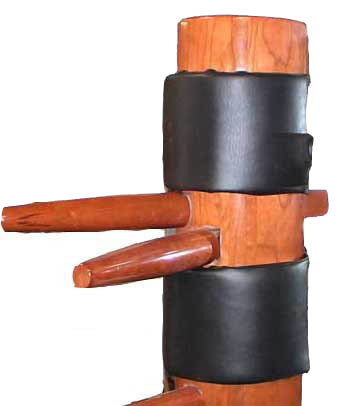 All which are essential in Wing Chun and JKD training.